Jan van Zuuren specializes in commercial consultancy and litigation. Since his graduation in 1978 Jan has been practising as a lawyer. The first 15 years of his career his law practice was anchored in the port of Rotterdam. Thereafter the focal point has shifted to other branches of law, such as the legal area of (international commodity) trade. As from 1979 Jan was employed in the law firm of Simmons & Simmons (formerly also including Nolst Trenité) and in 2008 he moved to the law firm of Van Traa. 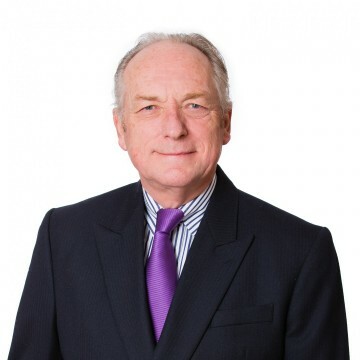 At van Traa he was a managing partner until 1 July 2015 and was active in a variety of areas of law within the consultancy, litigation and arbitration practice.